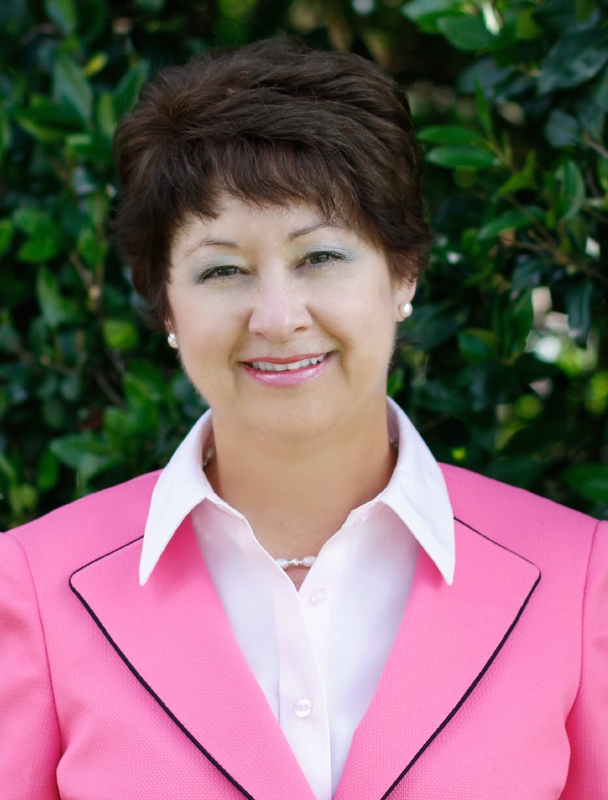 Brenda Boren, REALTOR® is with Walt Temple Properties, A Real Estate Agent serving Katy, Fulshear, Richmond, Cypress, and Houston areas. Brenda has an extensive legal background and thus is very attentive to detail on contracts. Brenda and her husband, John, moved from Plano, Texas to Katy in 1998, and have raised two daughters in the award winning Katy ISD school district, one an Aggie graduate, and the other a current Baylor nursing student. Along with employment in Katy ISD schools, and the oil and gas industry, Brenda is very attuned to the needs and wants of her clients. Having left family and friends to move to another area, Brenda understands the emotion associated with moving and leaving behind familiar places, as well as family and friends. Brenda is here to not only find you a home, but provide the resources (i.e., entertainment, shopping, medical, community athletics, faith based organizations, etc.) families need. Whether you need a bigger home with a growing family, where your emphasis is on schools, or whether proximity to work, medical facilities, senior living, or living in a leisure golf course community are important, Brenda can provide you with property information to look at online at your convenience, or show you around the areas and homes. In her spare time, Brenda enjoys gardening, home improvement projects, baking, volunteering, and has an extreme fondness for animals.